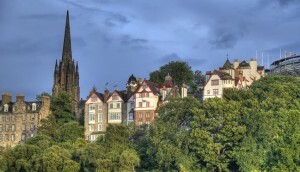 Welcome to the Ben Property guide to Edinburgh and the surrounding area. Our staff have decades of experience living and working Edinburgh and are happy to share their knowledge and tips on the best places to live and stay in this vibrant capital city. The Cultural Centre of the City with many hidden features including the West End Village – A different world, a minute away. The West End area of Edinburgh is dominated by outstanding architectural beauty of crescents and long rows of Georgian terraced houses, which is carefully blended with the Central Business District towards the Centre of the City. The historic and picturesque centre of Edinburgh which is made up of medieval and reformation-era buildings. The Old Town is closed at one end by the Castle then leads down the Royal Mile towards Holyrood Palace. Off the Royal Mile there are several minor streets known as ‘closes’ and ‘wynds’ as well as large squares which historically were for the markets and large gathering areas outside landmark buildings such as St Giles Cathedral and the Law Courts. A masterpiece of City planning having been built over a hundred year period starting in 1765. The history behind the New Town began in the 18th Century when the City Fathers decided to construct a new area to accommodate the overcrowding inside the Old Town city walls. 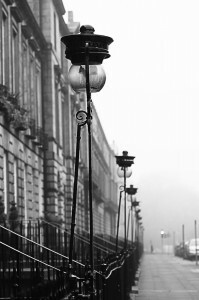 Started in 1765 the designs of the buildings are typically of a neo-classical style often with Grecian pillars outside. A unique area with a distinct character of culture and creativity. 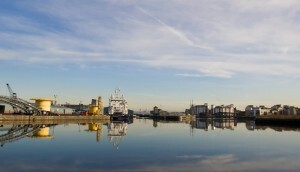 Leith is located on the shores of the Firth of Forth and has accommodated the port of Edinburgh for hundreds of years dating back to the 14th century. It has also benefitted from several traditional industries over the years such as lead, whaling, soap, lime juice, wine and whiskey. 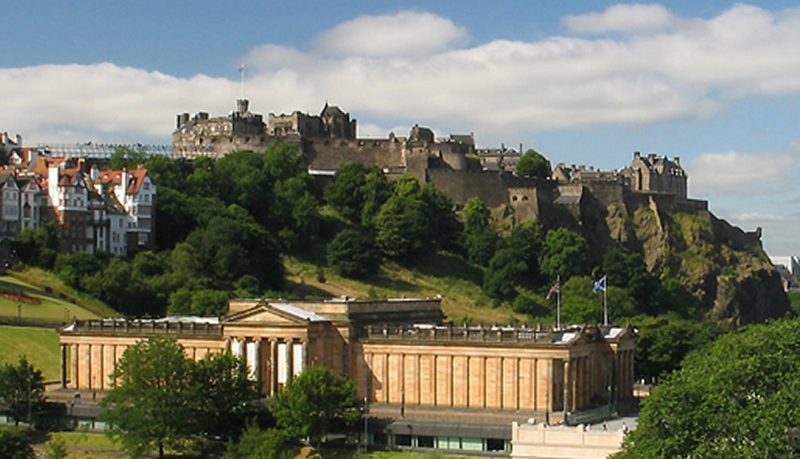 In the South West of the city of Edinburgh lies the refined and predominantly residential area of Morningside. 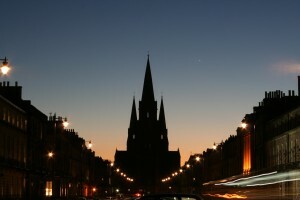 With an eclectic collection of small traditional shops, schools, bakeries, restaurants, a library, a hospital – The Royal Edinburgh – and noted Edinburgh pubs as well as larger chain-store supermarkets such as Marks and Spencer and Waitrose, this area even boasts a family-run cinema, The Dominion, and the locally acclaimed Church Hill Theatre. 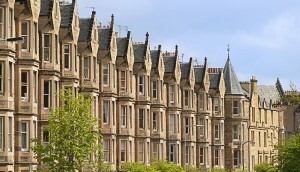 A popular residential part of the city is its south side, comprising a number of areas including St Leonards, Marchmont, Newington, Sciennes, The Grange and Blackford. The Edinburgh “Southside” is broadly analogous to the area covered by the Burgh Muir, and grew in popularity as a residential area following the opening of the South Bridge. 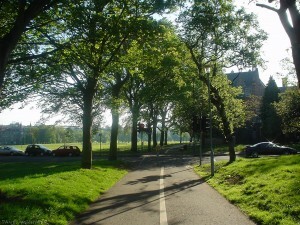 The modern district of Bruntsfield lies east of Bruntsfield Links park and golf link, beyond which lies the district of Marchmont; Merchiston is to the west and Tollcross to the north. To the south and east lies the former estate of Greenhill, and to the south Morningside. One of Edinburgh’s best outdoor spaces with a huge playground for kids, tennis courts and open fields for recreation and relaxation. 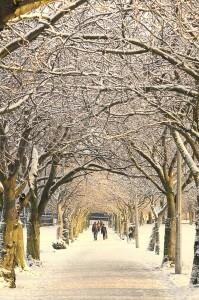 South of the town centre the meadows consists of several large grassed areas with tree lined pathways. Bordered by Edinburgh University (including a very striking library building designed by Sir Basil Spence) and Quarter Mile (previously the old Royal Infirmary) the surroundings make for an interesting backdrop mixing old and very new architecture. Murrayfield is an affluent area in the west of Edinburgh. It is to the east of Corstorphine and west of Roseburn and the city centre. The A8 road runs east-west through the north of the area. Murrayfield is often considered to include the smaller neighbouring areas of Ravelston (to the north) and Roseburn (to the east). 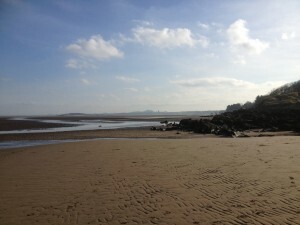 Cramond lies on the south shore of the River Forth four miles north west of the centre of Edinburgh. 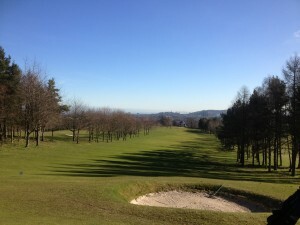 It is almost cut off from the western edge of Edinburgh by a line of golf courses extending inland from the Forth, and its west edge is sharply defined by the River Almond flowing swiftly into the Estuary. Web design and hosting Carnoustie Creative Ben Property is a Registered UK Trade Mark, Registration No 00003321500. Ben Property is the trading name of Ben Property Management Limited. Registered number: SC30581.